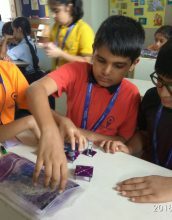 STEM based Robotics Lecture recently started in Ancherwala AEA school Vashi. 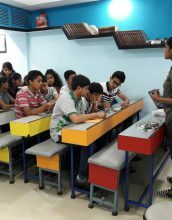 workshop on Arduino basics conducted for jeevandeep Classes in association with Mentor and Motivators @ Andheri. 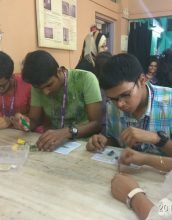 Students were demonstrated with Arduino Basic projects and Enlight Bluetooth, Ultrasonic Obtstacle Deductor . 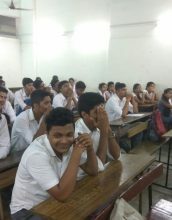 MaverickDen Arranged Demo lectures for Electrical Power System, Industrial Electronics, Instrumentation,Information Technology, Computer Engineering.